Centralise and simplify management of all of your product, order and service information with CDS Global's order management. 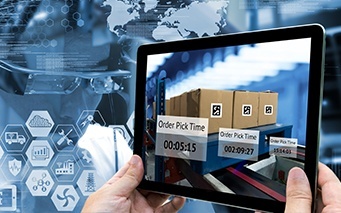 Our solution integrates information in real time from multiple systems, including customer services, payment processing, Web Stores, warehousing and fulfillment. We can handle a variety of marketing programs, enabling you to dive deeply into your customers' buying habits and target them effectively. And we provide flexible, up-to-date billing, invoicing and collection options.